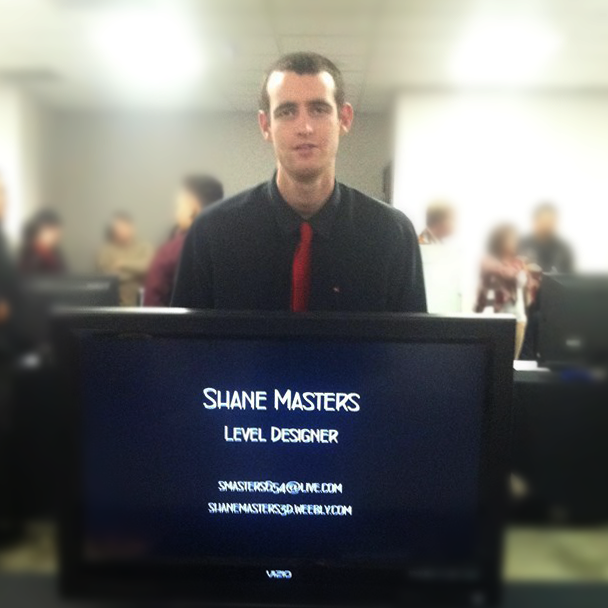 Shane is the founder of Serenefox Games. After graduating from college in December of 2013, he decided to start making his own games for mobile platforms. Hoping to be successful enough to support his family, he keeps moving forward with a great passion for game creation. Ethan is working full time while making music for different projects, whether it be for games or for fun. He progresses each day to the fullest doing what he enjoys most and working hard to better himself for his goals in life.